While not a true sector of the barter industry per se, the development of Bitcoin and similar crypto-currencies is worthy of mention due to the confusion they cause in the barter community. 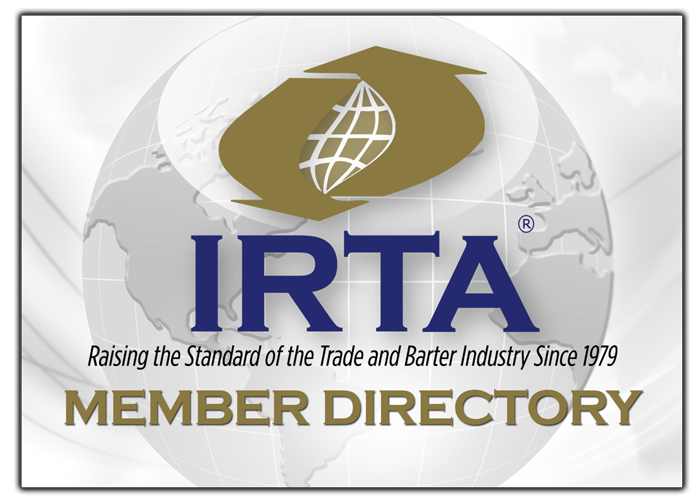 Barter trade credits are NOT crypto currencies because they are not convertible to cash nor do they have a “stored value.” IRTA is working to distance the barter industry from any false impression that barter currencies are crypto-currencies. The danger is that the proliferation of Bitcoin-like crypto-currencies presents a threat to the barter industry due to governmental jurisdictions reviewing their financial regulations in an attempt to regulate crypto-currencies. The risk to the barter industry is that a given jurisdiction may unknowingly re-write their regulatory language so-tightly as to restrict or even eliminate heretofore acceptable barter activity in the given jurisdiction. IRTA has successfully protected the barter industry with such regulatory re-write situations and will continue to pro-actively protect the barter industry’s interests as it relates to new crypto-currency regulatory actions.